Pastor Stephen delivered part 4 of his 6-part series on Ephesians 4. This week, he talked with us about the Prophetic ministry gift. The Big Idea: Prophets call Christians back to godliness and inspire them to live in the Holy Spirit's power. Prophets receive messages from God relating to the future, to words needed for the encouragement or strengthening of a congregation, or to shaking up a body of believers--calling them on their sin or their neglect of the less-fortunate. Prophets can be used powerfully by God to effect change (see 1 Corinthians 14:24-25). Prophets are also important, because our acceptance of them and their message tends to open us up to the works of the Holy Spirit. 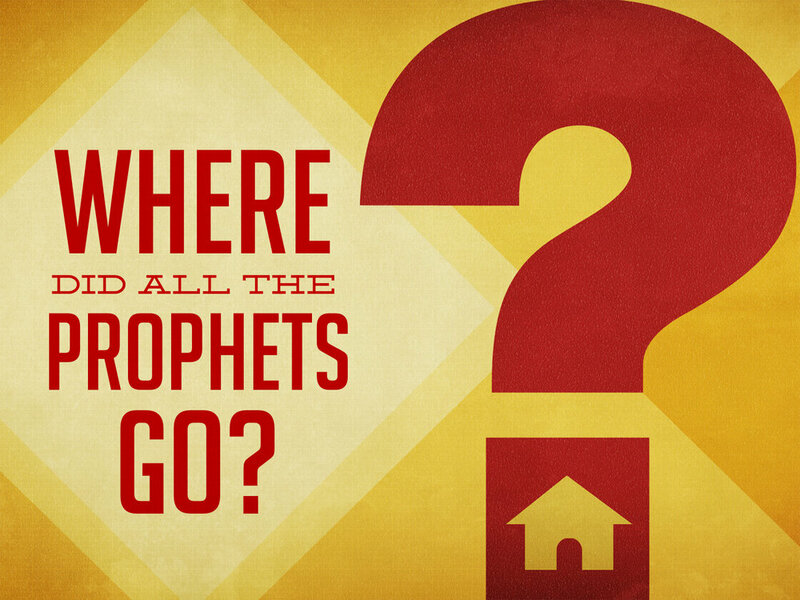 1) Test the prophets' message--does it line up with the Bible? How does the prophet's life display the fruit of the Spirit (see Galatians 5:22-23)? If the message was about future events, did they come true? 3) Seek the baptism of the Holy Spirit and the gifts of the Spirit. 2) Be bold in speaking what God has shown or told you--find the appropriate time to share, and then share it! 3) Stand up for the poor and the oppressed. 5) Encourage others to seek the gifts of the Holy Spirit! Prophets call Christians back to godliness and inspire them to live in the Holy Spirit's power. Be sure to listen to the full sermon online at abundantsprings.podbean.com or subscribe on iTunes.